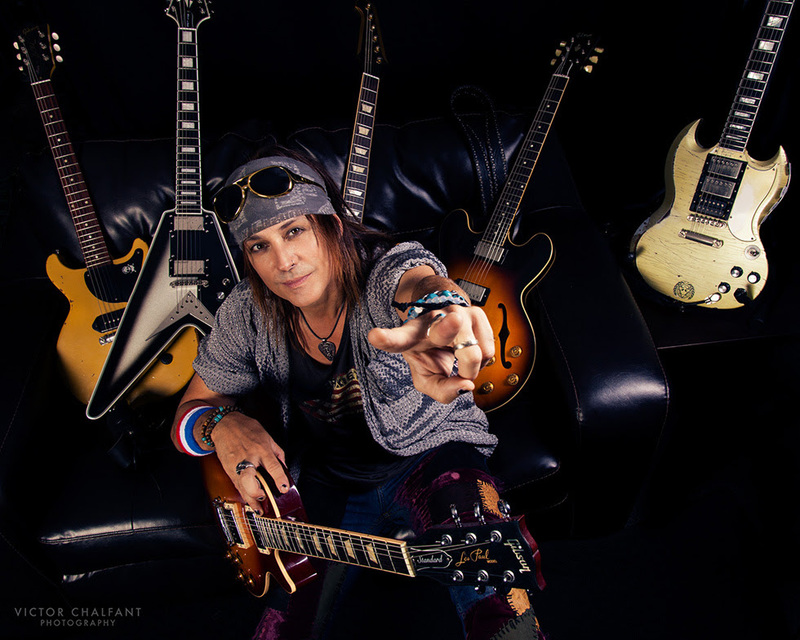 Ryan Roxie Set to Release New Solo Album "Imagine Your Reality" And Releases Lyric Video for New Song "Over And Done"
RYAN ROXIE (Alice Cooper guitarist) has announced the release of his new solo album "Imagine Your Reality" on May 25th, 2018 via Cargo Records UK. Vocalist/guitarist & songwriter, RYAN ROXIE, is best known as ALICE COOPER’S long-time lead guitarist and collaborator. He has also worked with Slash & Gilby Clarke and been a member of Classic Rock Award nominated band, Casablanca. Roxie has had an impressive ride so far! The new lyric video for 'Over And Done' can be viewed here: https://youtu.be/Dw8GQ6DIa38.